Lush Fab Glam Inspired Lifestyle For The Modern Woman: Nail Candy: Deborah Lippman's 'Run The World (Girls)' Colorful Nail Polish Set. 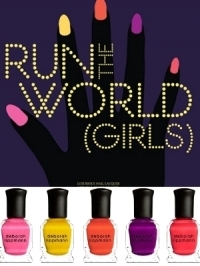 Nail Candy: Deborah Lippman's 'Run The World (Girls)' Colorful Nail Polish Set. 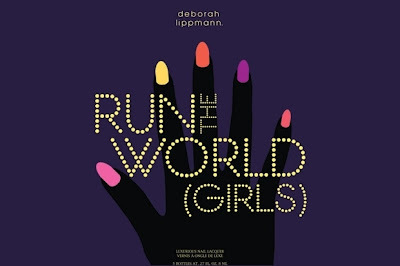 Nail Candy: Deborah Lippman's 'Run The World (Girls)' Colorful Nail Collection. Spring 2012 bright color trend has extended beyond fashion to the nail art and nail lacquer beauty industry as well. 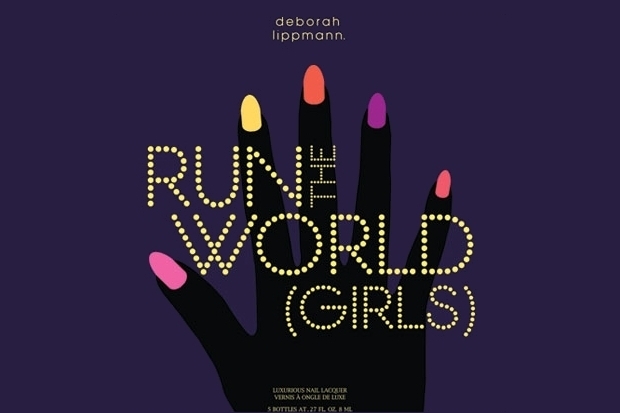 Designer Deborah Lippman has created a collection of bold and vibrant color nail lacquers, which she calls 'Run The World (Girls)' reminiscent of Beyonce's song by the same name. Do you love the colors and names of Deborah Lippman's nail lacquer collection? Leave a comment below.